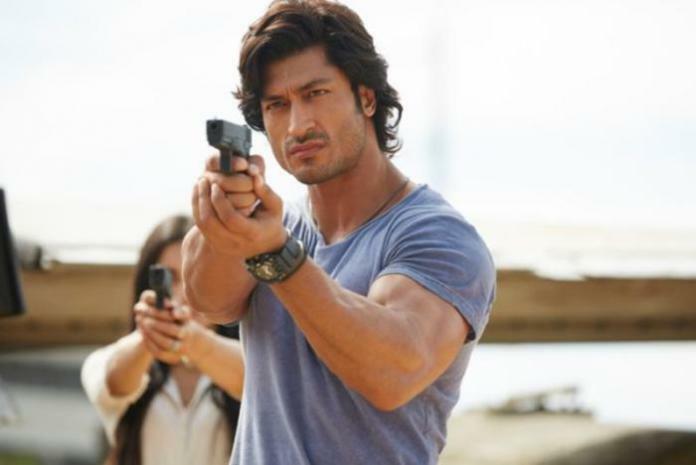 Vidyut Jammwal’s latest offering Commando 2 is heading decently on box office and has surpassed the lifetime total of his previous movie Commando (21.47 crores) in 6 days of release domestically. It has also dominated last week released filmmaker Vishal Bhardwaj’s much anticipated Rangoon (approx 19.55 crores), which actually got failed at box office. Deven Bhojani’s directorial Commando 2 was released on Friday with much excitement of fans as well as audience and as expected witnessed favorable response from them. Unfortunately, it hasn’t received much positive reviews from critics, also lagged behind the adjacent American release Logan but still has enough hold over the audience. 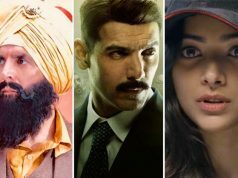 In the opening weekend, producer Vipul Shah’s recent venture reported an average occupancy throughout and did the decent business of 15.75 crores from around 2200 screens (including Hindi, Tamil & Telugu) in India, which was including 5.14 crores of Friday, 4.42 crores of Saturday and 6.19 crores of Sunday. Now the movie is running in weekdays and asusual getting lesser audience in theaters than before. On Monday, Commando 2 faced the drop of 56% than Friday and minted the amount of 2.24 crores. 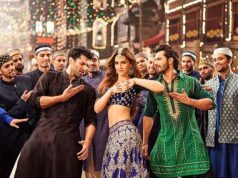 With further drop, it managed to collect the amount of 1.93 crore on Tuesday. On the next day i.e. Wednesday, Vidyut starrer recorded more drop and garnered the amount of 1.72 crore, which has made it’s 6 days domestic total as 21.64 crores. Commando 2 is likely to collect the business of around 23 crores by the end of this week domestically.